The celebration won't veer too far from the royal rulebook. 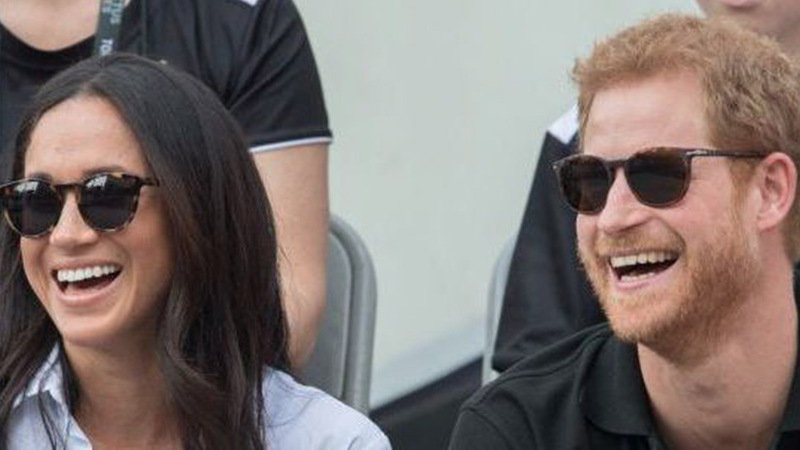 Prince Harry and Meghan Markle have been pegged as rule breakers by the media, and it's not hard to understand why. 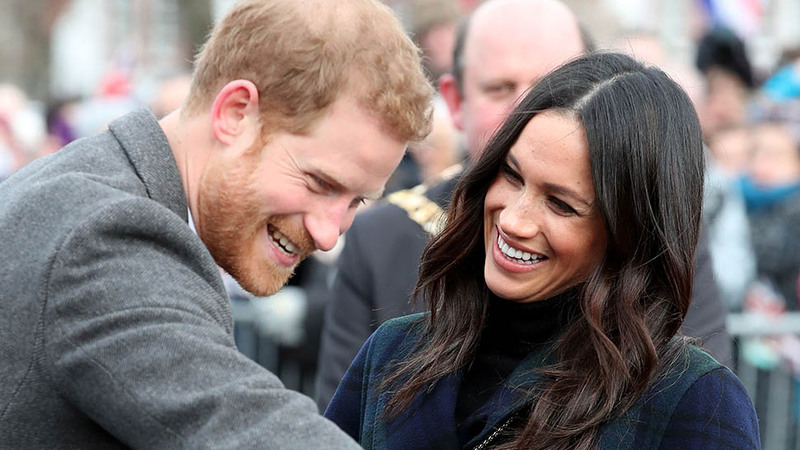 Their wedding will feature several unprecedented details, but overall, the celebration won't veer too far from the royal rulebook. In fact, much of the day will be filled with the pomp and ceremony the public is used to seeing from the Windsors. THE CEREMONY WILL BE IN A SUITABLY ROYAL VENUE. When it comes to princes and princesses saying ‘I do,’ Westminster Abbey is by far the favorite venue. It has seen 15 royals weddings including the Queen and Prince Philip, Princess Margaret and Antony Armstrong-Jones, Princess Anne and Captain Mark Phillips, Prince Andrew, and Sarah Ferguson, and Prince William and Kate Middleton. There were a few other options open to Harry and Meghan (Prince Charles and Lady Diana Spencer went for St Paul’s Cathedral, for example, and Zara Phillips and Mike Tindall married in Canongate Kirk which is attached to the Queen’s Edinburgh home the Palace of Holyrood House), but their choice of St George’s Chapel at Windsor Castle is a popular smaller-scale option previously chosen by Prince Edward and Sophie Rhys-Jones, Prince Charles and Camilla Parker-Bowles, and Peter Phillips and Autumn Kelly. THERE WILL BE A STRONG MILITARY ELEMENT. It’s customary for key members of the Royal Family to serve in the armed forces, and Harry followed in the well-trodden footsteps of his grandfather, father, uncle, and brother, and spent time in the military. This means that Harry could be wearing full regalia on his wedding day, and there will also be assorted regiments and units giving ceremonial support. THE NEWLYWEDS WILL TAKE A CARRIAGE RIDE. There is perhaps nothing quite like an open-top carriage-ride to create iconic images of a royal couple’s couple’s big day. 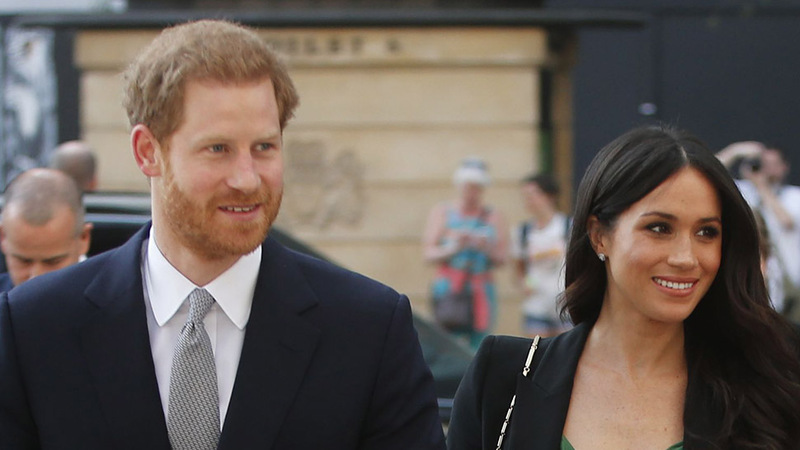 Harry and Meghan will take a trip through the streets of Windsor in the Ascot Landau in order to show appreciation for the support they have received. IT WILL BE A RELIGIOUS CEREMONY. There will be no low-key registry office event, or unorthodox blessing for the Royal Family. The monarch is head of the church for England, which means royals will marry in that faith. 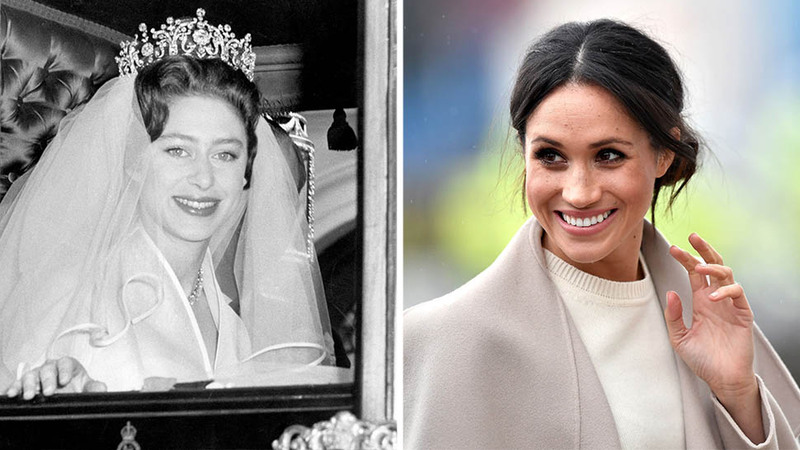 Kate Middleton was confirmed and Meghan Markle was baptized and confirmed ahead of their wedding days. There have been reports that not all members of the Royal Family will attend, at a wedding less than a third the size of William and Kate’s there was always due to be casualties in the greater extended Windsor brood. However Harry’s immediate family will all attend—his grandparents the Queen and Prince Philip, father and stepmother Prince Charles and Camilla Duchess of Cornwall, brother and sister-in-law the Duke and Duchess of Cambridge, aunts and uncles Princess Anne, Prince Andrew and Prince Edward, and cousins including Princess Beatrice and Princess Eugenie. 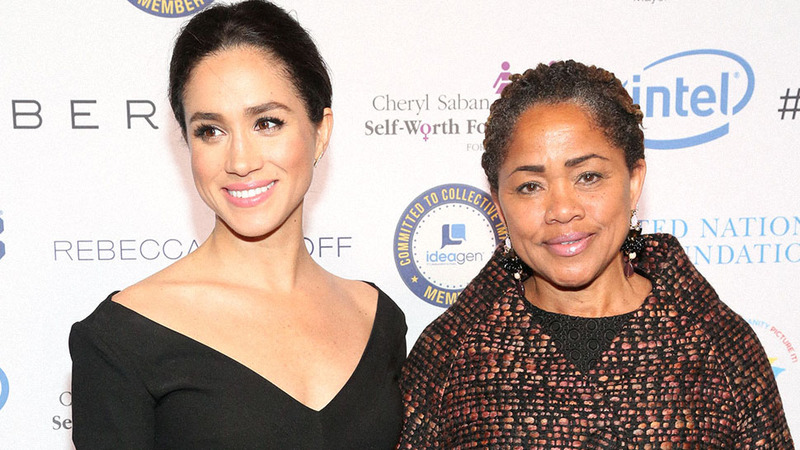 Why Isn't Doria Ragland Walking Her Daughter, Meghan Markle, Down the Aisle?